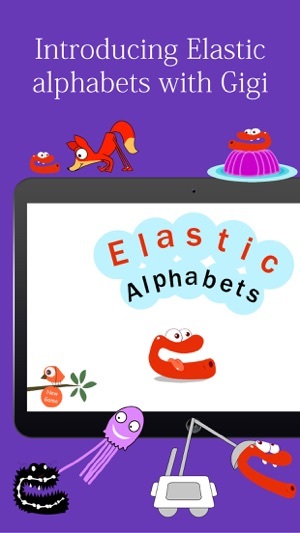 Introduce your kid to English alphabet with award winning game Elastic Alphabets. 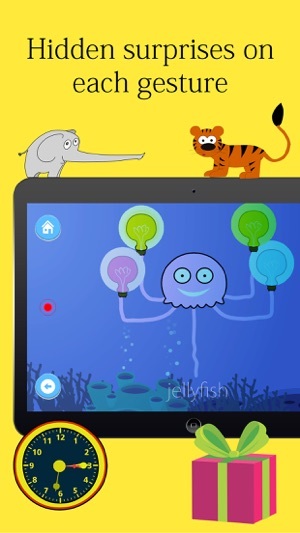 Come on-board with Gigi on this wonderful journey of learning Elastic Alphabets®. 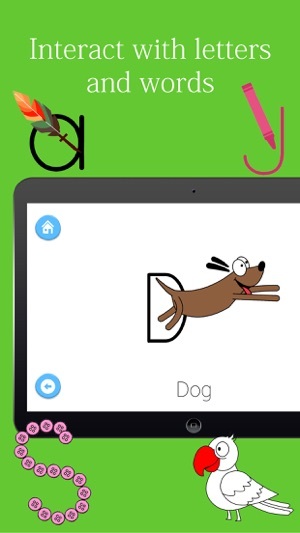 Play and have fun with Gigi, see Gigi in different actions every time you tap on alphabet or word. 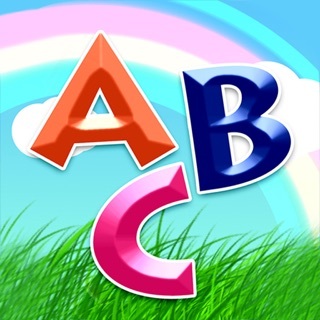 Elastic Alphabets® is a comprehensive alphabet-teaching app for kids with animations, sounds and visuals. 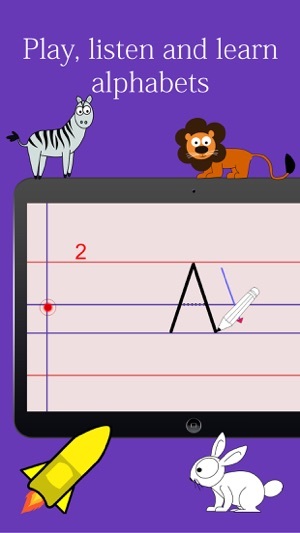 Elastic Alphabets® is conceptualized on amazing simple line drawings and illustrations. 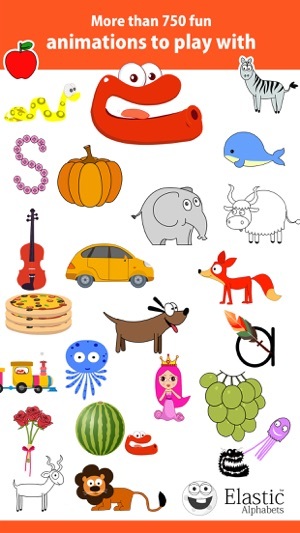 Learning English alphabet becomes more fun with Gigi. 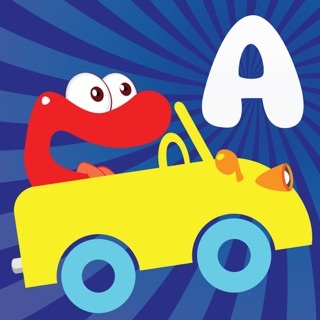 The game is aimed to facilitate kids to identify alphabets and the words derived from each letter of alphabet. 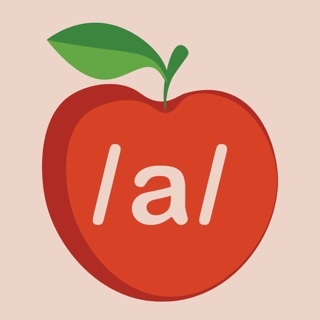 Each of the letter associated with three words that starts with particular letter of alphabet. 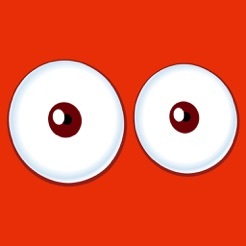 Words are rendered visually for driving the appeal amongst kids and to make them aware of the meaning of those words. 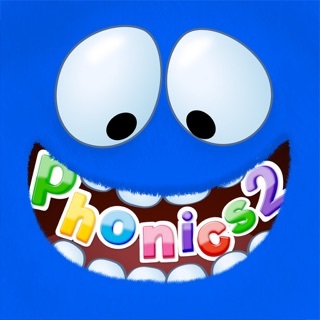 The app aims to teach kids recognition of alphabets by creating them utilizing different shapes and styles, while also teaching the phonics and three words associated with each letter. 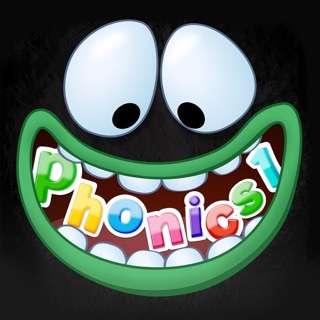 We use words starting with Short Vowel sounds throughout game as they are much more consistent in their spellings makes them the perfect place to start. 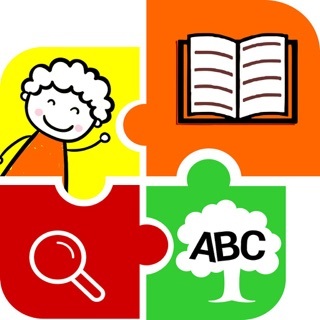 Certified app by Teachers with apps. 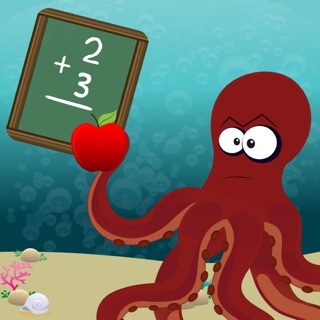 4 star app by educationalappstore. 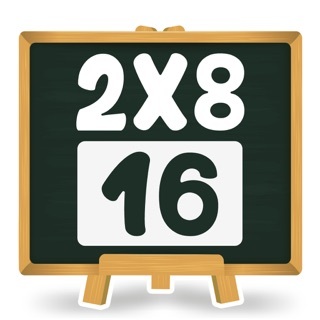 We have modified content of app and enhanced it to achieve above rating in latest release. 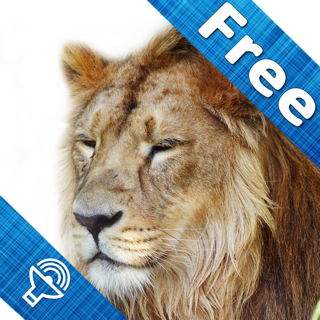 This is a scam app. It is not for special needs. Half of it doesn't work. 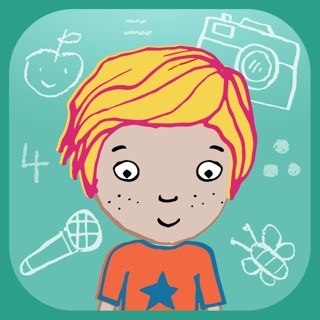 Not a special needs app. Terrible people are selling this to our most vulnerable families. 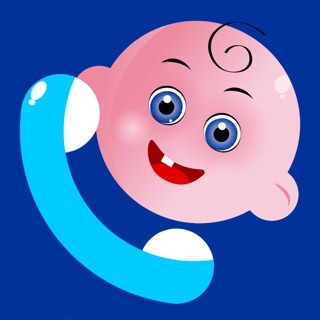 I hope you sleep well at night.